They have cracked 410W, but what does that mean? 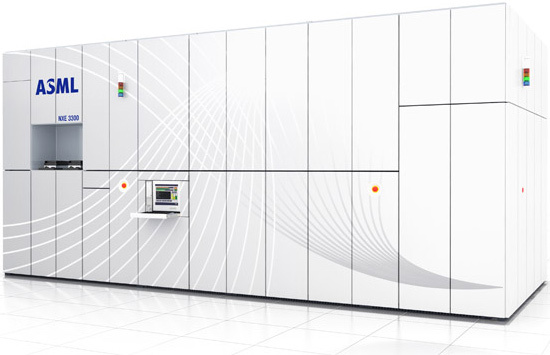 Read more about ASML's next-generation EUV machinery. Well, now I just feel silly. Fixed the typo where possible.